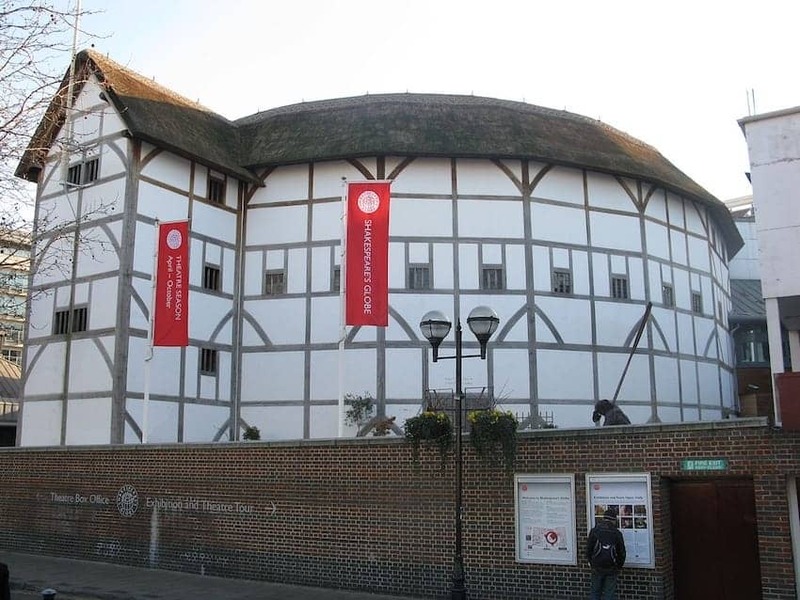 A replica of the original Elizabethan theatre from 1599 that stood close to the same site, this modern reconstruction of The Globe opened in 1997. The theatre is built from oak and thatch and is an open air auditorium. Dedicated to Shakespeare's work the theatre offers a programme of performance and education and is a huge attraction to The Bard's fans seeking the authentic experience.